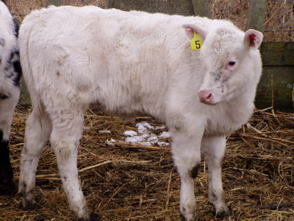 Belgian Blue Cattle originated in the country of Belgium and was initially developed as a dual purpose breed by the Europeans. 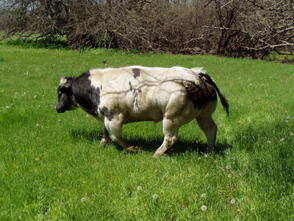 In 1974, the breed was divided into two branches. 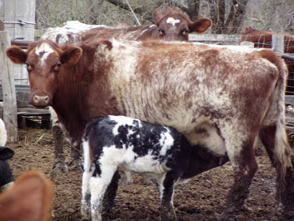 Branch one was continued use for both milk and meat production, while the second branch was developed exclusively for meat production. 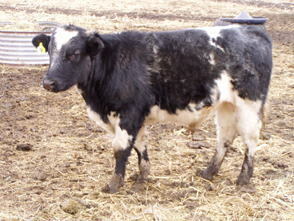 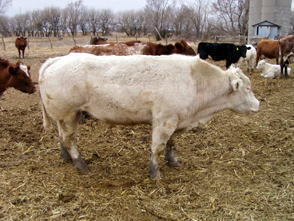 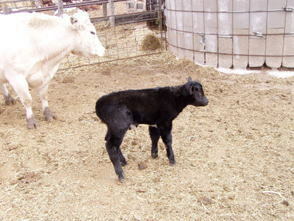 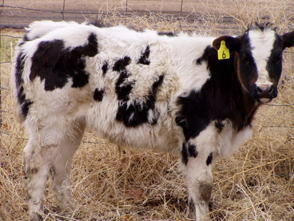 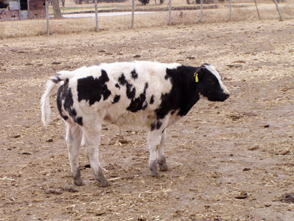 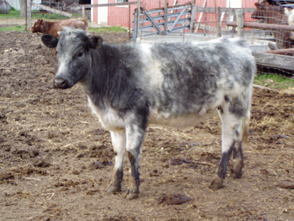 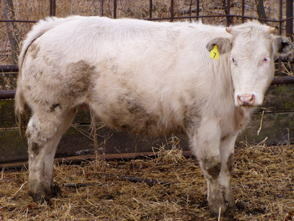 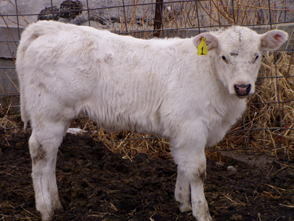 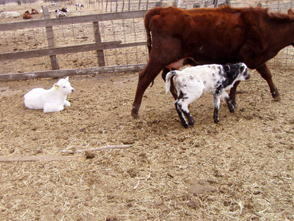 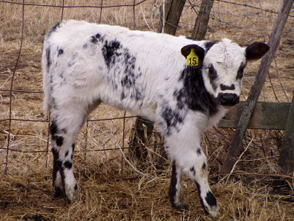 Today’s Belgian Blue Cattle is fertile and exhibits docile temperament. 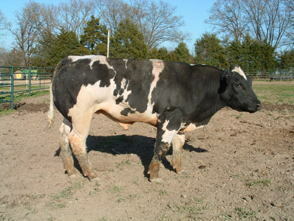 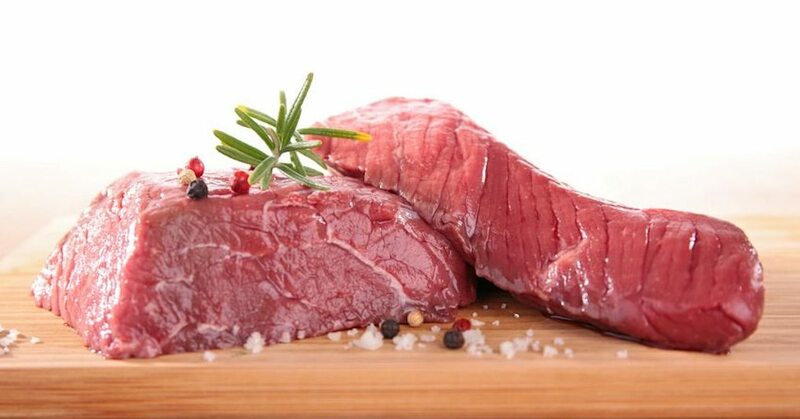 Their heavily muscled structure is perfect for beef production.